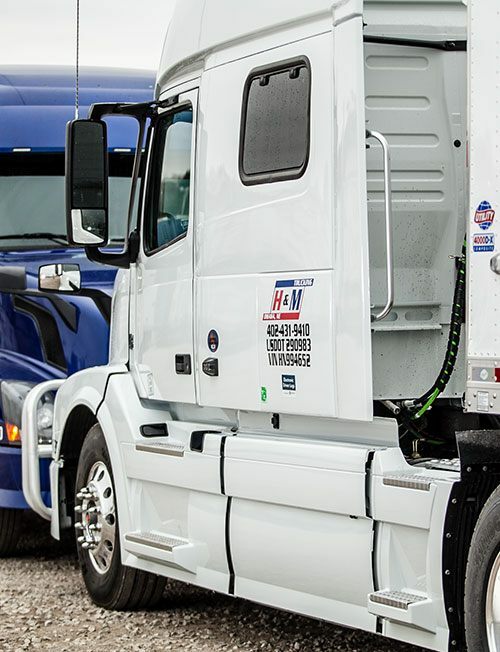 It’s not just new equipment and technology that continue to keep H&M Trucking ahead of the curve. It’s also our ability to look to the future, without forgetting the qualities, commitment and passion that have fueled our success from the very beginning that make H&M the kind of company that people want to work for – and clients want to do business with. H&M started in 1987 as a regional company with a focus on transporting grain and brokering freight to other Midwest carriers. But we soon found our true potential lay beyond the central states, providing full-service transportation and nationwide logistics to clients who needed a reliable partner for dry van, hopper, hazardous materials and freeze protect services throughout 48 U.S. states and Canada. 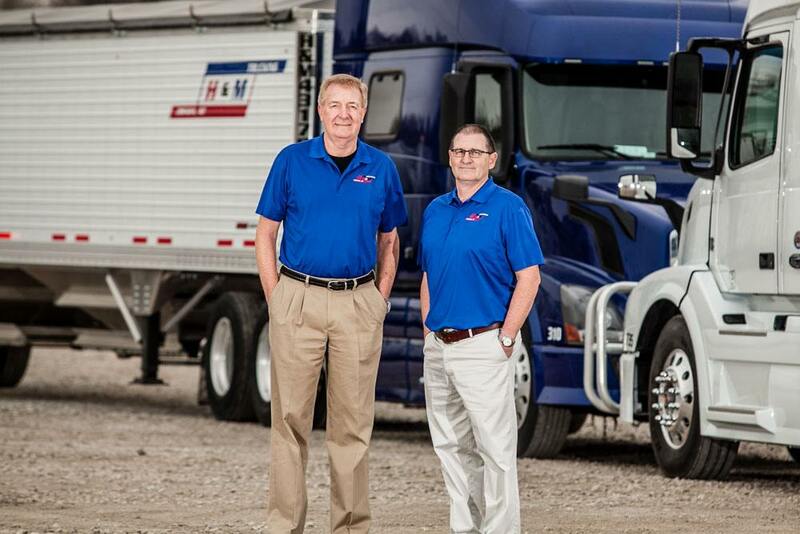 Since 2000, H&M Trucking has grown from 60 trucks to a fleet of more than 260 trucks. We’re an asset-driven company that employs only the best and safest company drivers, while also contracting a small team of elite owner-operators. 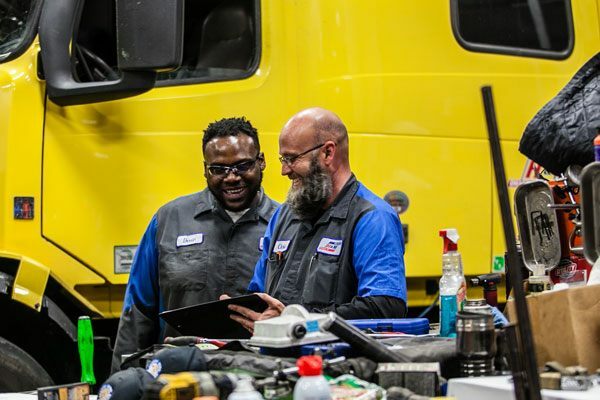 From safety, maintenance, accounting, dispatch and every aspect of our business, our operation is driven by a passion to meet the needs of customers and drivers by “a commitment to doing the right thing” in everything we do. Our Mission: To provide quality and customized services through a safe, efficient and continually improving professional process, while emphasizing our core values of honesty and integrity. In many companies, it’s called a chain of command. At H&M Trucking, we believe that chain is only as strong as its weakest link. That’s why you’ll find that leadership here is closely engaged with all the people throughout the company as well as customers. 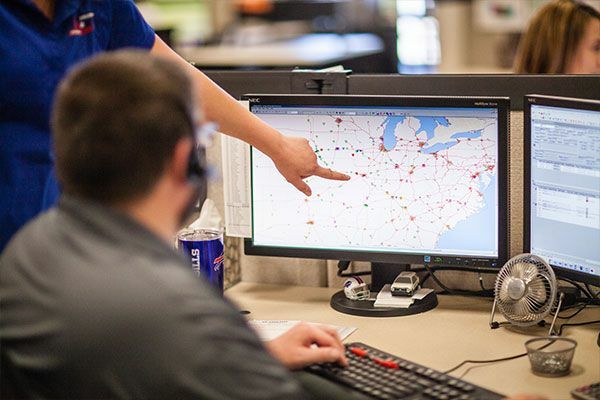 So, we’re not only shaping company growth and direction, we’re inspiring a positive company culture, helping to build employee careers, handling driver recruitment calls and hopping on customer calls anytime day or night. Keep up with H&M Trucking! Randy Duran served 4 years in the Marine Corps, including a 18 months in Vietnam. He was the youngest recruit at 15 years old. Thank you, Randy - we salute YOU! !